Get in touch with Simply Pierogi. Have a question? Would you like to place an order? 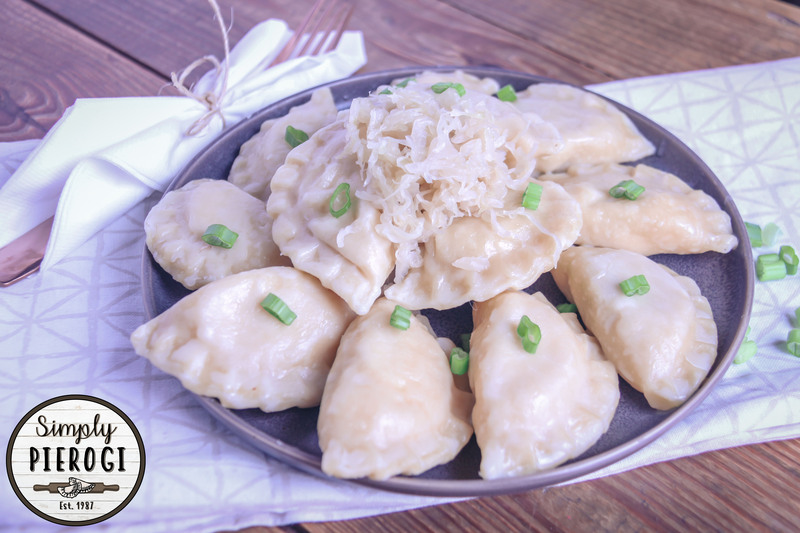 If you are interested in more information regarding our pierogi, you can reach our Director of Sales, Tom Mazurowski by calling (716) 481-6189 or fill out the form below and we’ll get back to you within 24 hours.